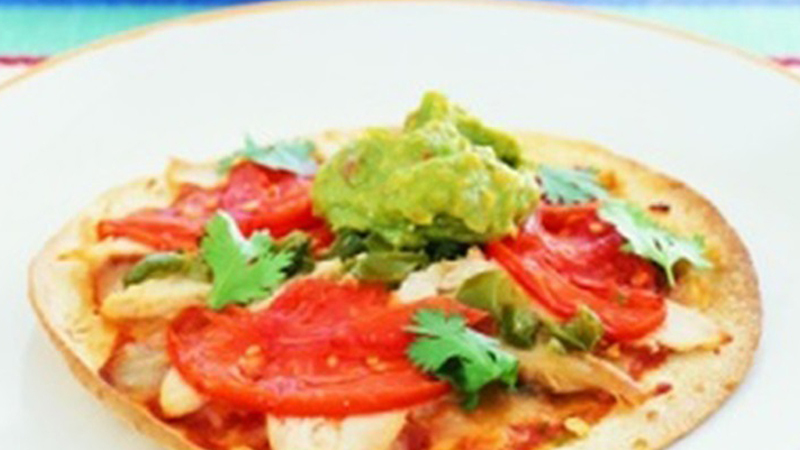 These baked Tortillas pizzas with chicken and Jalapeños are a fresh and tasty Mexican-style recipe. It makes 10 spicy pizzas and is on the table in 35 minutes! 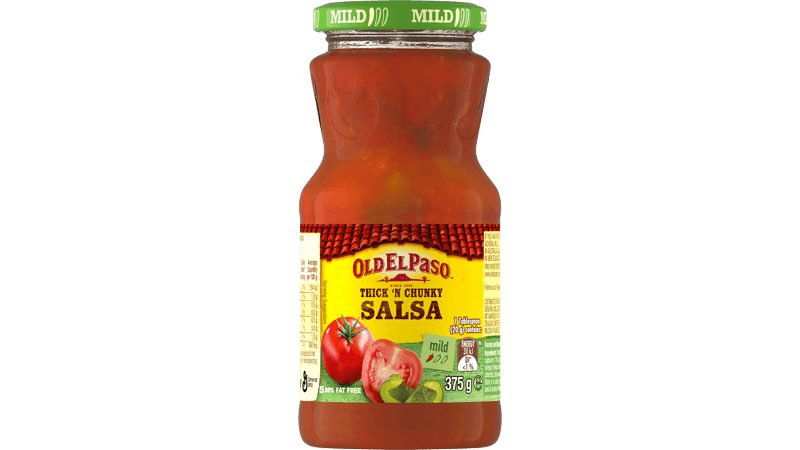 Our Old El Paso™ Tortillas, Salsa and Jalapenos make this meal taste like Mexico when combined with other ingredients like mozzarella cheese and barbeque chicken. Preheat oven to 200°C. Mash avocado flesh and season to taste. To Warm Tortillas, open Tortilla pack, throw away Freshness Sachet. 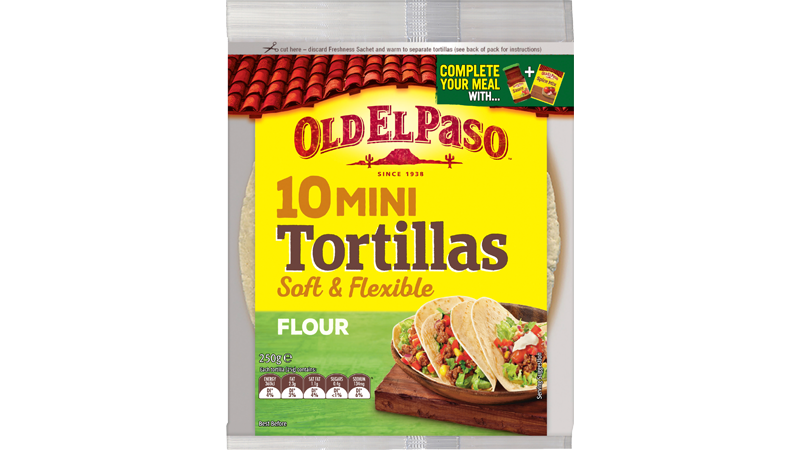 Microwave all Tortillas in pouch on HIGH/1100 watt/100% for 35 seconds# or warm in the oven by removing tortillas from pouch, wrap in foil and heat in oven at 180˚C conventional (160˚C fan forced) for 10 minutes. # Time may vary depending on microwave wattage. Decrease time for fewer Tortillas. Increase time if using a microwave oven lower than 1100 watts. Place Tortillas onto two baking trays lined with baking paper. Spread with Mild Thick ‘n Chunky Salsa, top with cheese and chicken. Place tomato slices around the outer edges. Sprinkle Jalapeños over chicken. Bake for 15-20 minutes or until the cheese is golden. Serve with smashed avocado and coriander.